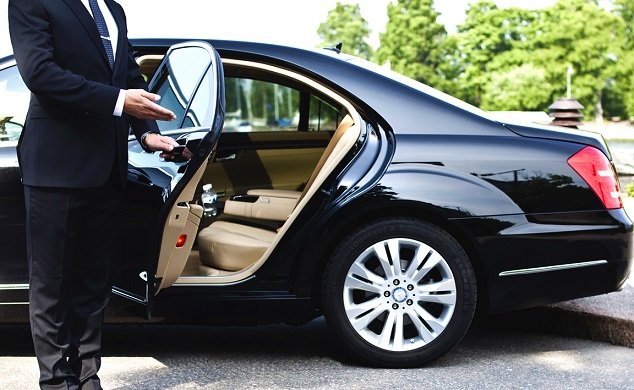 A reliable private hire service you can depend on. When you hire a car, you need to know that it’s reliable. There’s nothing worse than waiting for a car that never arrives. Claremont Cars Ltd pride ourselves on our reliability. We have a fantastic record of turning up on time, whether at your home or at an airport. Our drivers are friendly and experienced. All have been fully inspected and licensed by Elmbridge Borough Council. Do you want to know exactly how long it will take for your car to arrive and pick you up? We can give you a precise calculation, thanks to the latest despatch systems that we use. All our drivers have hand held PDA devices linked to our system. We can tell exactly where they are, even what speed they’re travelling at. It helps us ensure that your driver arrives on time, every time. That’s just part of our great car hire service.